We are a full-service fulfillment center, infinitely scalable for small startups, e-commerce and large corporations alike. Our WMS or Warehouse Management Software is your safeguard against error. 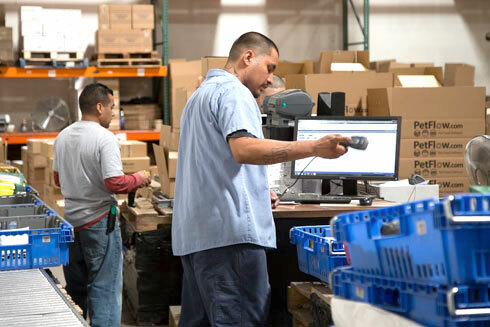 Our systems dramatically improves order fulfillment and dispatch efficiency minimizing order fulfillment time, ensuring accuracy and enhancing customer service. 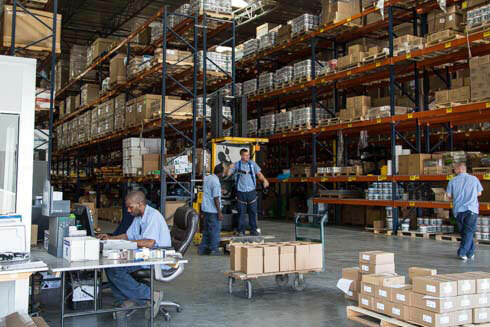 From very large publicly traded companies that ship in excess of 2,500 orders per day, to smaller entrepreneurs that need to move their fulfillment department out of their kitchen or garage; Warehouse & Logistics Las Vegas will design and implement a customized pick and pack program that will provide your company 24/7 on-line access to your inventory account. All monthly storage fees will be invoiced on the actual space utilized. You have no long-term commitment for storage space you may or may not need. This allows you to increase or decrease your inventory on your terms; you won’t pay for storage space you don’t utilize. 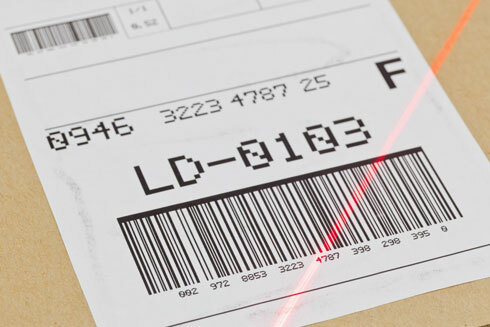 We are able to receive your outbound shipping orders from your company or directly from your authorized customer base. We have the technology and equipment to pick and pack individual and multiple items with different SKU’s into a single shipping carton. This same technology and equipment allows us to assemble multiple orders of any size for a diverse customer base. A product return service is also available. On the occasion when a customer rejects or returns your product, we will document the inspection process of the returned product and isolate it until you decide if the product is to be returned to active inventory or held in a returned/damaged inventory classification.